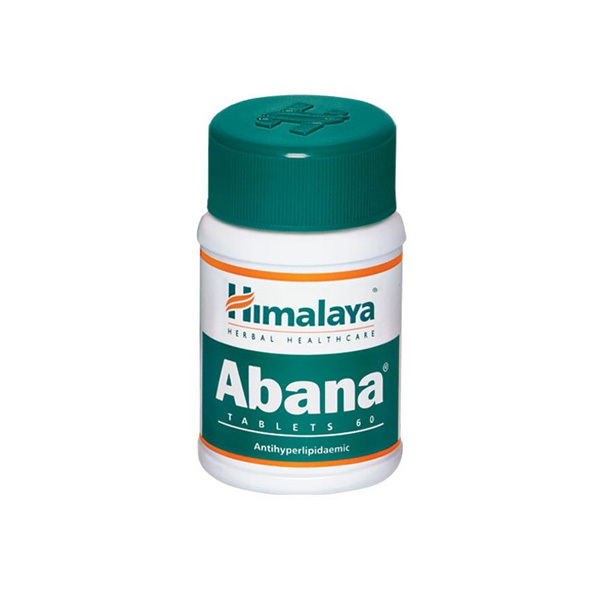 Abana is a unique herbal formulation that protects the heart from wear and tear. 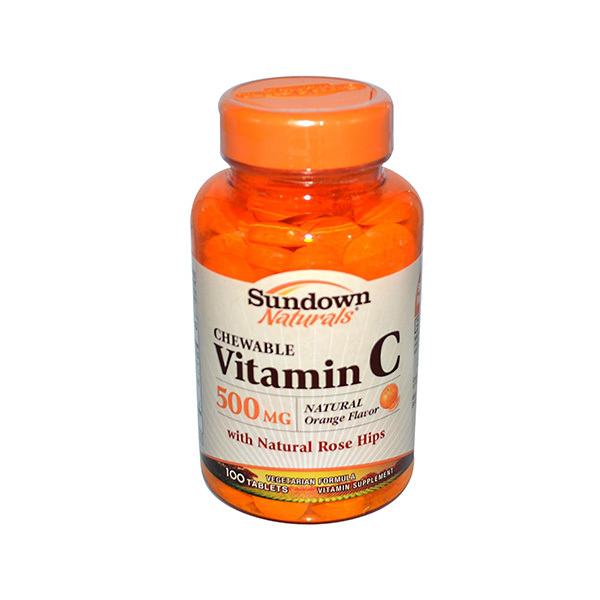 It increases the strength of the cardiac muscles and is a preventive measure against cardiac arrest, angina and heart attack. Abana contains a blend of herbs that have been scientifically proven to be beneficial to the cardiac muscles. These herbs help increase muscle strength and protect the heart by easing the flow of blood and reducing the levels of bad cholesterol in the system. Follow the dosage instructions provided by your doctor or as mentioned in the instruction booklet/product label. The ideal dosage is 2 to 3 tablets a day taken with a glass of warm water. Keep it away from the reach of children. 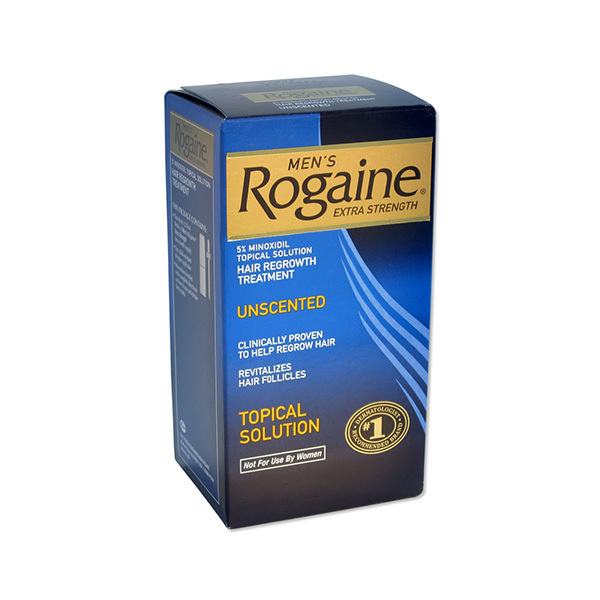 Ensure that it is not exposed to direct sunlight or moisture. Ask your pharmacist about safely disposing off medication that is past expiry date. Use with caution if you have hypertension.